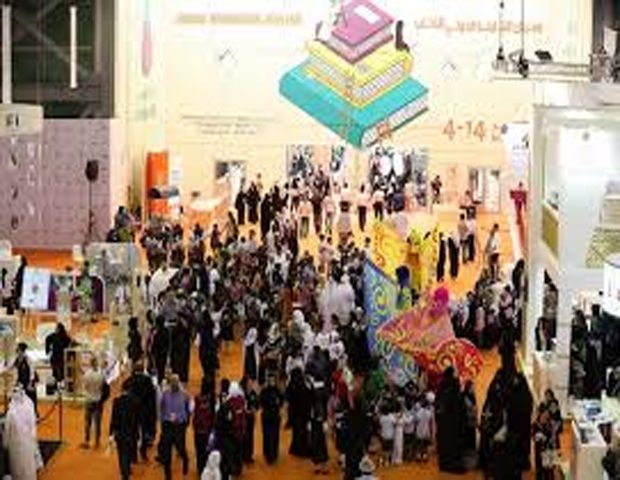 Sharjah: Curated by the International Board on Books for Young People (IBBY), the exhibition was launched in Rome in 2015 and is being brought to the UAE for the very first time by the UAE Board on Books for Young People (UAEBBY). Hosted by the Sharjah Art Foundation, the eight-week exhibition will be inaugurated on August 1 at the Flying Saucer, and will mark the first event of this kind in the Arab region. It will display 54 wordless picture books, 51 books from 18 countries, which are part of the 2015 Silent Book Collection, and three silent books from the Arab region. The books in this collection come from five continents and provide not just children, but artists, designers, illustrators, and publishers in the region with a sweeping overview on the world of wordless book publishing. The exhibition seeks to further the mission of the UAEBBY’s Kan Yama Kan (Once Upon a Time) initiative, which has been setting up libraries for children living in areas with limited or no access to books due to social unrest, natural calamities and war. Marwa Al Aqroubi President of the UAEBBY, said: “The language of pictures is universal, and can be more powerful in its communicative abilities than spoken language or the written word.